Mauricio is a long term BPM, Rules Engine and Open Source enthusiast. Previously working for Red Hat, on their BPMS and BRMS, Mauricio published 4 books about BPM and Rule Engines. You can find more about Mauricio’s work in his blog salaboy.com about Open Source, Business Automation, Artificial Intelligence and new technologies. Elias is a clean coding and unit testing enthusiast. He brings 7 years of experience in Java and Process Engine related technologies. Elias previously worked at “UShareSoft a Fujitsu Company” and Bonitasoft, focused on the BPMN2 Process Engine and Cloud Tools. Ryan brings to Activiti a broad background as a developer and consultant in Banking, Finance and Risk Management. Ryan uses that experience to help Activiti grow as a product which is both cutting edge and also easy to adopt and which satisfies the key needs of modern enterprises. Bassam has over 10 years of experience developing and delivering high performance systems. He boosts the performance of Activiti’s stateless REST-based APIs and helps integrate them into ever modern rich web clients. 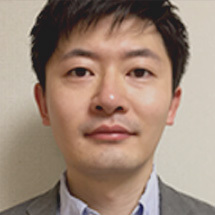 Daisuke is a software engineer at Japanese software company NTT DATA INTRAMART. He is one of the lead developers for IM-BPM, which uses Activiti Engine as a core BPM engine and adopts Activiti Designer as process modeling tool. 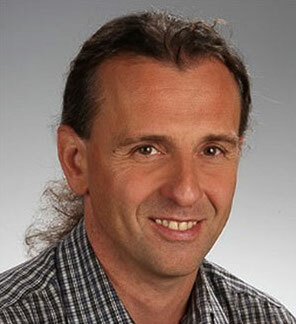 Igor Dianov brings 25+ years of experience in architecting, developing and managing software for scalable and persistent enterprise applications. In early 2015, Igor Dianov together with D.Sc.Mykhailo Dianov set out to develop a new concept of advanced & scalable enterprise application architecture blueprints by separating communication and application concerns and connecting client and server side services in a clean, controlled & secured manner (www.introproventures.com). Before co-founding IntroPro Ventures, Igor worked on enterprise software development in financial, telecommunication, content management, process management and content distribution applications for companies such as Sberbank, Telegroup, and PressReader (formely NewspaperDirect). He brings his experience building large-scale enterprise applications and vision for scalable software architecture and integrations leveraging mature open source software. Over the last 15 years of professional activity Igor Dianov was operating in the Greater Vancouver area, British Columbia, Canada. Igor Dianov graduated as MS in Electrical Engineering from National Technical University of Ukraine with specialization in Computer Systems for Experimental Research and Integrated Testing. 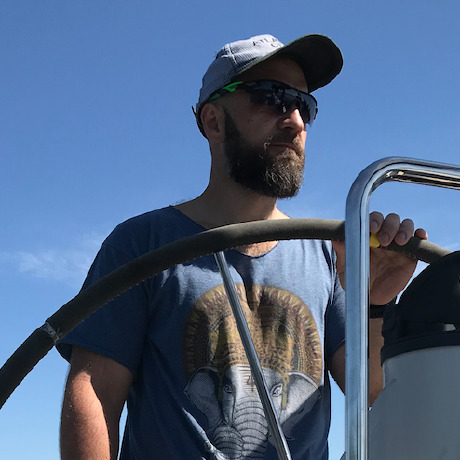 In his leisure time, Igor is dedicated to sailing and racing windsurfers in Vancouver, BC and Oregon, US. Alex has more than 15 years of experience as a senior software developer, team leader and project manager in implementation of various software systems. Previously working on DirecTV and ATT projects he brings experience creating large enterprise systems. Alex has MS degree in Math. His favorite leisure time activities is travels on motorcycle. Ciju is an experienced consultant with 14+ years of experience in the design and delivery of complex enterprise integration and BPM solutions. Experience and areas of interest includes: enterprise integration patterns, business process management & automation, modern cloud native frameworks & solutions etc. Thirty plus years experience with a background in real-time supervisory control, content management and business process management. An expert in enterprise scale system architecture, and integration. Industry experience includes: banking, pharmacy, transportation, utility management, healthcare management, insurance, education, knowledge management, telecommunications, manufacturing and retail. Marcello works in Java and front-end since more than 10 years, always in contact with opensource and communities, as coordinator for the Java User Group Milano from 2003 to 2010. Since moving to London, he’s been working for startups of any size and he’s now software architect in Alfresco for Alfresco Process Services, the enterprise BPM suite based on the open source Activiti BPM Engine. IT professional with 10+ years expertise of Java development. Enthusiastic follower of Agile software development methodologies and problem solving, passionate about cloud technologies and big data. Software engineer with 5+ years of experience in developing enterprise applications. Enthusiast about clean code, TDD, cloud technologies, unix and being involved in open source community. Software engineer with 15+ years of experience in developing enterprise applications. Worked before for Embarcadero, Intel, S&P, now involved in Alfresco Process Services and Activiti open source community. 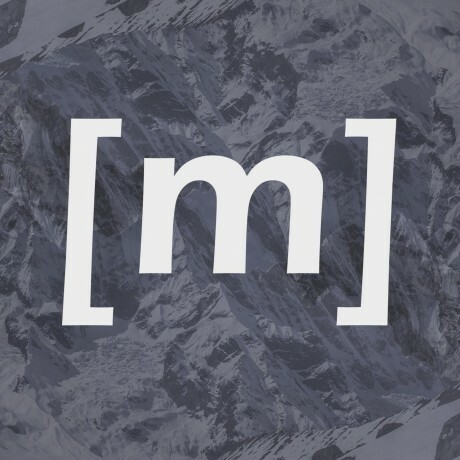 A full stack developer experience in a variety of exciting projects and technologies I am open to learn and apply new tehnical solutions for different problems. A rational approach to problem solving combined with a passion for innovative. A strong communicator with the ability to convey ideas clearly. Maurizio is an experienced and self-motivated Software Engineer with a desire to create high-performance and scalable web applications. After having gained more than 10 years of experience in developing Enterprise Applications for banking and insurance services, he joined Alfresco in 2015 and has started to explore Open Source world, developing skills in Angular, Docker and Kubernetes. Giuseppe is solution architect at Zaizi with 7 years of experience in data management, data integration and business processes. He has been involved in several Alfresco and Activiti projects, for private and public sector, hosted on-premise or in the cloud. In recent months he designed and implemented case management solutions for public sector, which has required the integration between Activiti and microservices. Mykhailo Dianov has a solid 40+ years-long engineering and scientific background, having degrees of D.Sc. on Information Technologies (HW & SW Specialized Systems) and Ph.D. on Theoretical Foundations of Electrical Engineering (Computer Methods for 3D Magnetic Field Calculations). In his previous ventures as a CTO of large software services companies such as Luxoft and IntroPro, Mykhailo Dianov had a long and successful experience delivering technology solutions and sophisticated applications for big companies like AT&T, Boeing, Harman and others using middleware software for different projects such Oracle Fusion, TIBCO ActiveMatrix BPM, IBM Integration Server. As the software development market has changed dramatically in the favour of open-source software, after building a prototype in Igor Dianov’s basement den in early 2016, the entrepreneurs decided the concept had legs – literally. In the Spring of 2016, IntroPro Ventures Inc. was established with an office in Vancouver, British Colimbia, Canada to develop and market an open-sourced business application development platform that is called YouBPM today (www.introproventures.com). 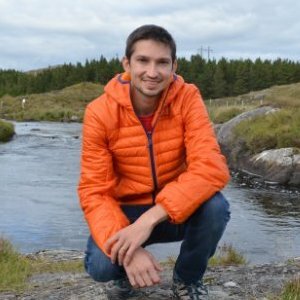 Graduating from Kiev State University (theoretical physics, electrodynamics, computer simulations of plasma processes) as MS, Physicist, Illia Goncharov has a degree of Ph.D. on Applied Physics (Optimization of a Free Electron Laser). 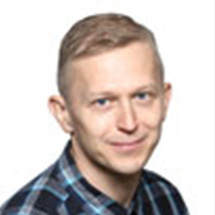 Illia Goncharov brings 20+ years of experience of developing various projects such as ERP systems for mid-sized companies; Global Object Tracking System for administration and management of a complex combination of objects (i.e. cars, trucks, ships, etc. ), users and their tasks. Last 19 years Illia Goncharov worked for ibes AG. His favorite leisure time activities are alpine snowboarding, windsurfing and speed skating. Product Evangelist at Alfresco since October 2016, he is the public figure representing the Open Source Digital Business Platfrom into the developer community. In addition to helping developers to adopt Alfresco technologies, Francesco contributes to the developer experience through talks, articles, blogging, user demonstrations, recorded demonstrations, or the creation of sample projects. Passionate, practical, result-driven SW product marketing professional with 10+ years of experience in SW solutions including product & marketing strategy, release management, new solution development, open source innovation, messaging framework, and go to market plan for efficient user adoption.